Or go halves and enjoy a half price coffee, tea or hot chocolate! If you're O2 make sure you check out the Priority Moments app, available through the App Store or Play Store on your smartphone or tablet. 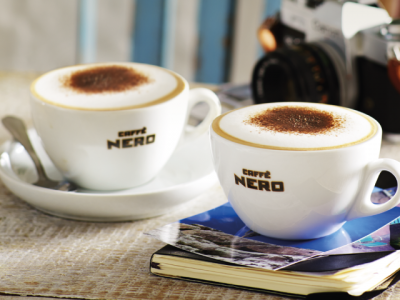 From Tuesday 20th October at 10am you can grab a Buy One Get One Free coffee or hot drink of your choice at your nearest Caffe Nero. My friend is grabbing me a free coffee tomorrow and I'll get him one on Thursday! (We're both on O2) What a great treat this week. 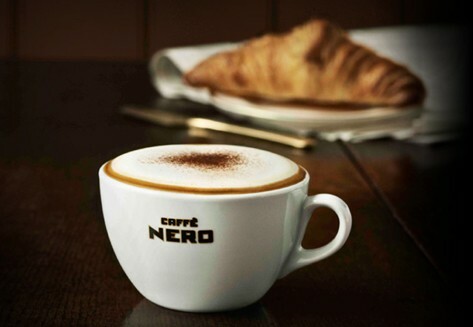 Free Caffe Nero Coffee today!